ONEflight BlackBird VIP Club - ONEflight International, Inc. ONEflight BlackBird VIP Club - ONEflight International, Inc. The BlackBird VIP Club is The Must-Have Bespoke Experience. Flying on the BlackBird is an experience like none other. BlackBird VIP Club members will be flown to the US domestic destination of their choice by the ONEflight CEO himself, Ferren Rajput. This exclusive ONEflight VIP Perk is by CEO invitation only. 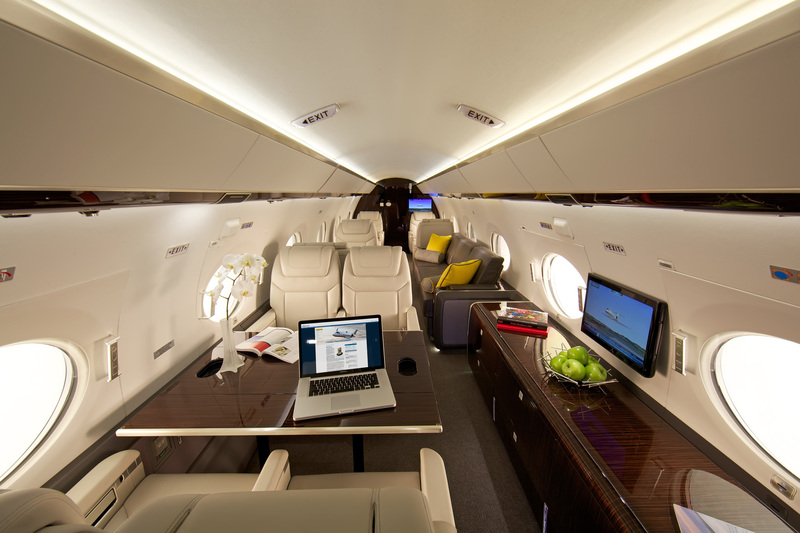 Using the BAJ Technology, easily search through over 500 of the Top-Rated Charter Operators choosing the Private Jet which best suits your travel needs. Peruse various aircraft sizes by viewing exterior and interior photos, comparing aircraft speed and range, and ensure that all of your passenger and baggage needs will be met. Select your aircraft with the confidence that you are booking a plane from a Charter Operator meeting the strictest FAA Safety Standards. At ONEfight, Safety is not compromised at any level. Easily select your desired aircraft on our mobile app or by calling 877-559-7755 to instantly book your trip. Save 30-40% on your booking due to volume-based pricing under the BAJ Network.